I think you are going to love this fairytale shop! I have never seen anything like these before. 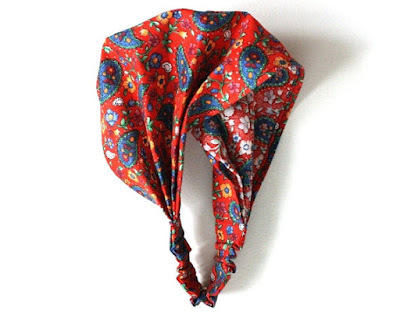 We can now literally wear parts of our favorite stories. 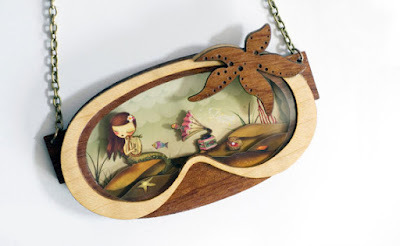 Check out these wooden storybook necklaces by LaliBlue on Etsy. 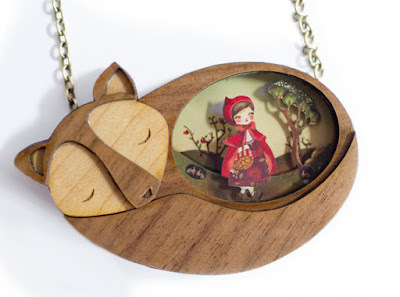 Even though I think this looks more like a fox, The Little Red Riding Hood necklace is so cute! The pop-up effects are absolutely gorgeous and bring the story to life! 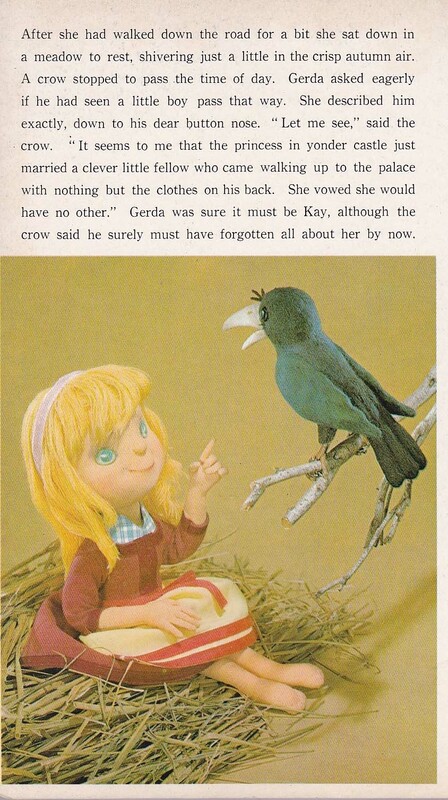 This is a good reminder to be wary of wandering the forest to grandma's house. Wolves are often nearby. Cinderella is one of my favorite stories, and I so love her pumpkin carriage. 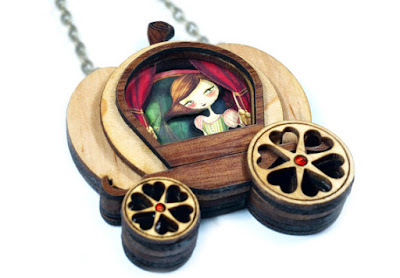 This wooden Cinderella necklace is a great reminder that some dreams do come true! I am in love with the hearts edged into the wheels. 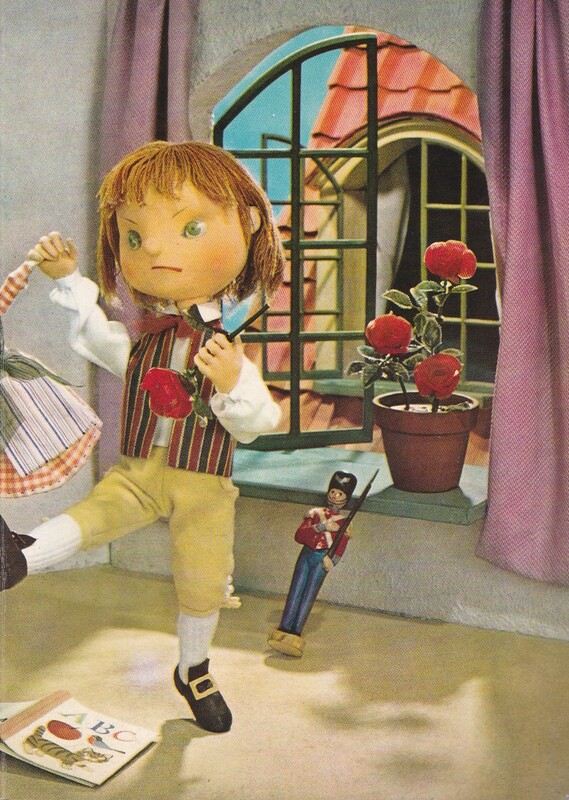 True love can happen and you may find your Prince Charming! 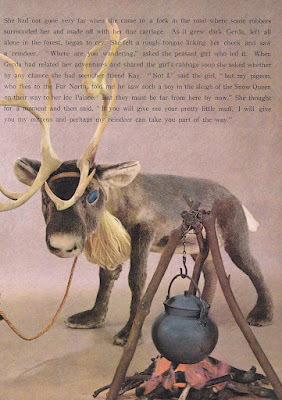 Speaking of hearts, do you notice that the border around the Snow White necklace is a heart? It's a clever way of showing that this is the precursor to love's true kiss. I'm so glad she decided to use one of the most pivotal scenes in the story for the necklace. 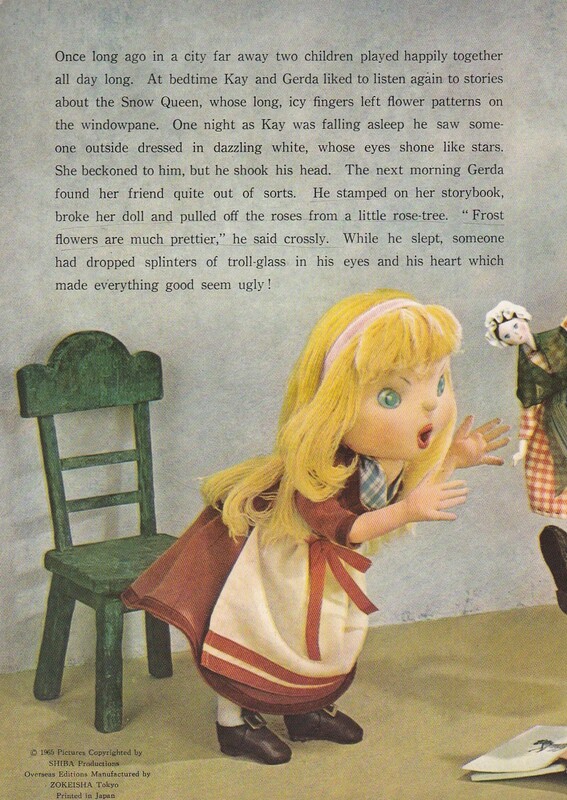 Watch your step as you fall down the rabbit hole! You may stumble into Wonderland, but for people like us that would be a dream come true. 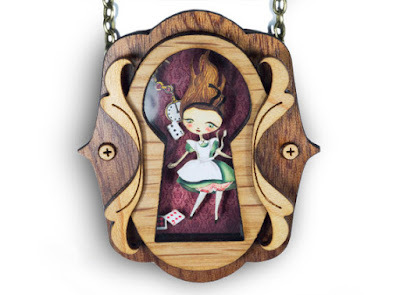 I adore the carvings on the Victorian style mirror for this Alice in Wonderland necklace. You can see many elements of the story, such as the cards and pocket watch. Lots of girls love the story of Belle. 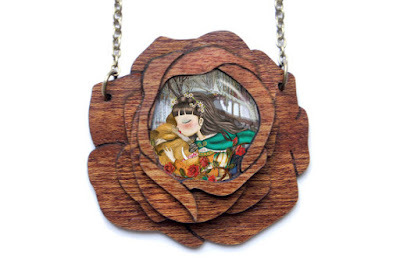 This Beauty and the Beast necklace is elegant. It's so unique that many people might stop at gawk at it as you walk by. 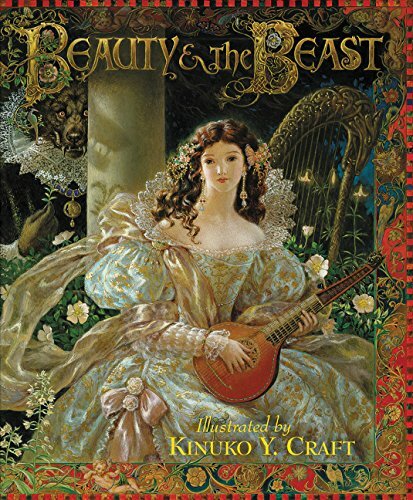 I love how gentle Belle and the Beast look together. All the roses add to its beauty! I can already feel the groovy music of the ocean! The The Little Mermaid necklace is rocking and rolling. I think it's cute that the wood is carved like a swim mask. 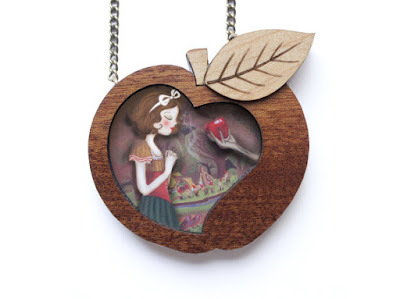 This is an awfully clever necklace. 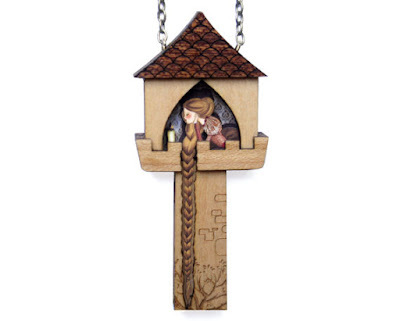 The craftsmanship of this Rapunzel necklace is pretty amazing. 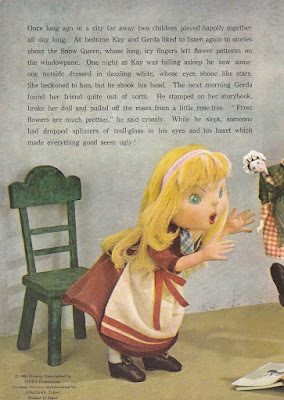 Originally I thought her hair was on top of the wood, but it looks like they carved a place for it! I definitely appreciate that the tower isn't one big chunk of wood. She looks so beautiful in her tower! I feel like this is a classic that's a bit underrated. 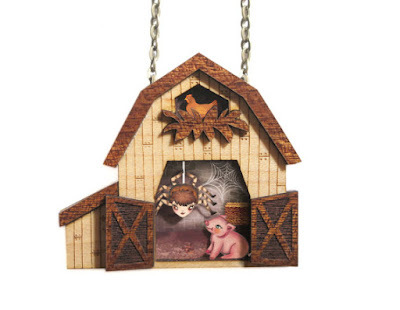 This Charlotte's Web necklace is very cool with the barn and the chicken's nest on top. I keep thinking that this necklace is really big! I love the design of Charlotte. 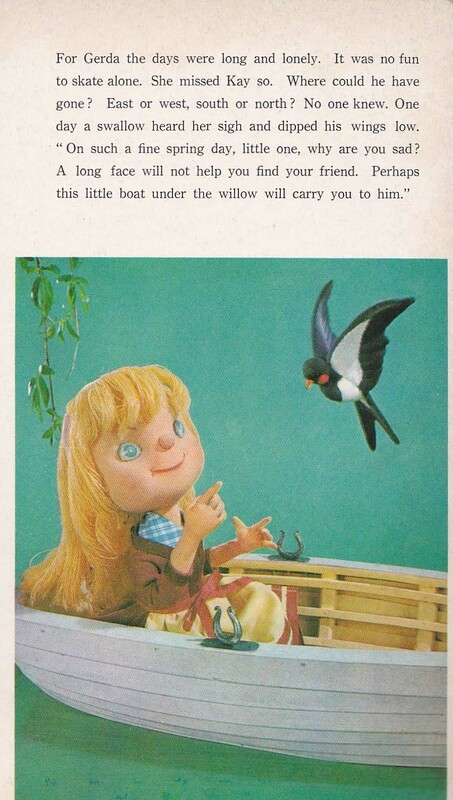 She looks so welcoming, for a spider. 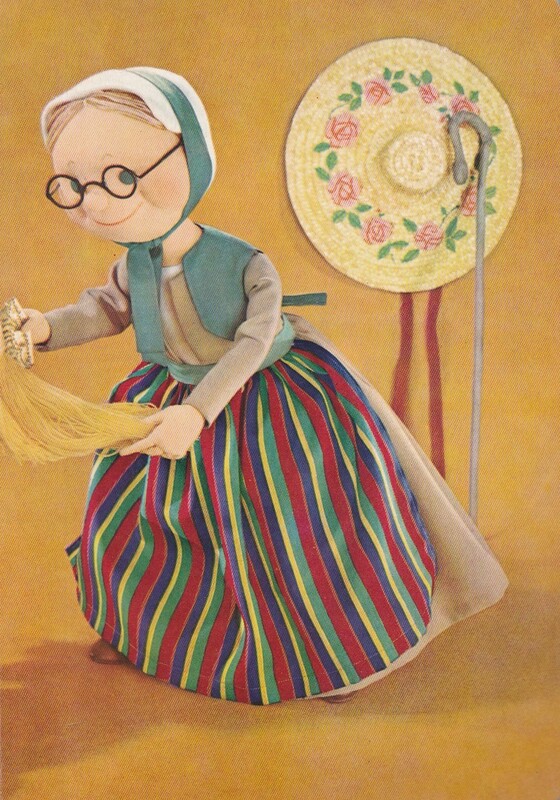 Is there a fairy tale that you particularly enjoy that is missing from this list? Comment down below and tell me what you think! There are so many options and I love them all. It would be hard to pick just one. 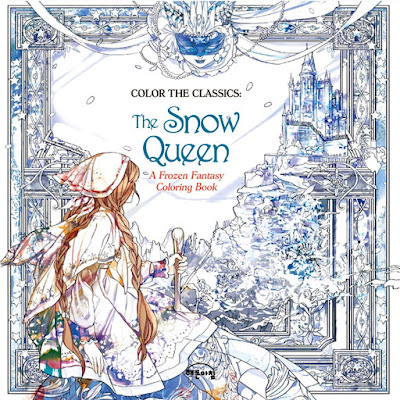 I honestly never thought I would get sucked into this adult coloring book fad. Unfortunately the art of Jae-Eun Lee reeled me in and I'm trapped. 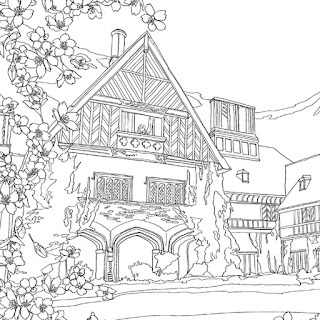 All of these stunning storybook classic coloring books are worth taking a look at. 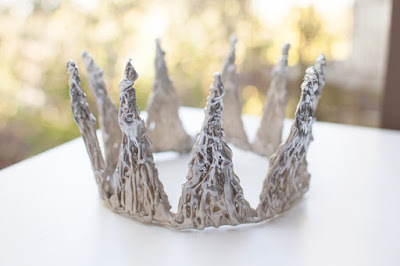 If you're a fairy tale fan like myself, this is a very relaxing and fun activity! The illustrations are not only amazing, but fairly unique. 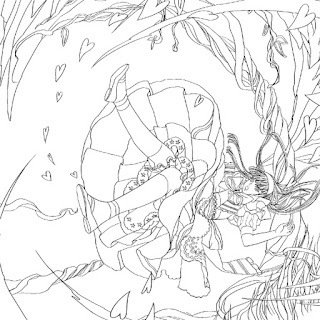 Seeing Wonderland in this artist's eyes is such a different experience than anything I've ever experienced before. 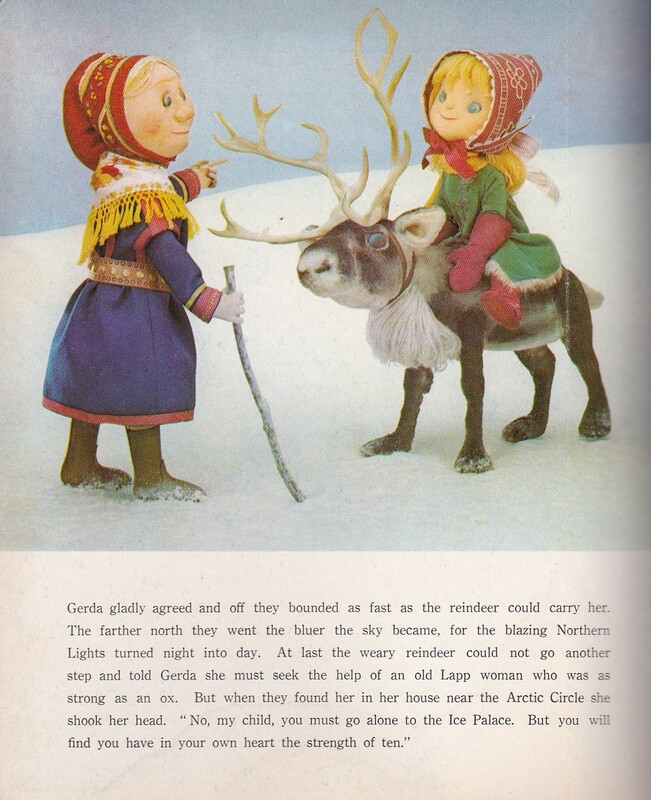 Here's a few snippets of these books. Maybe one of your favorite stories will be listed too! 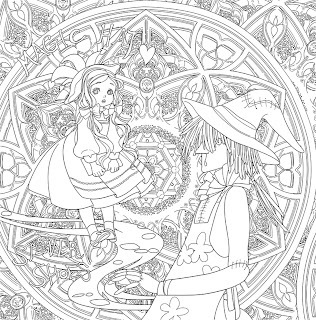 This Alice in Wonderland coloring book was the first one I picked up. I like how you are basically following the story and coloring in all the details. 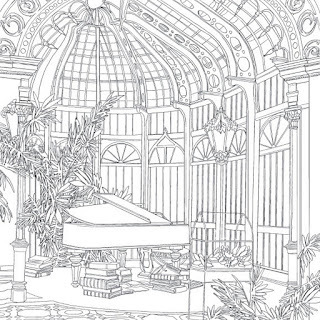 With this coloring book in particular there's a lot of white space. There are definitely guides, but it doesn't strain your creativity. I could read this story over and over again. It's one of my favorites. The illustrations are gorgeous and super fun, just like Wonderland! 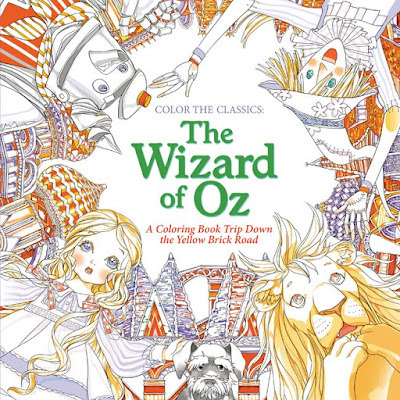 I want to get my hands on this Wizard of Oz coloring book! 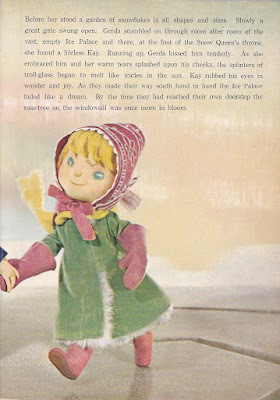 I think the Scarecrow, Tin Man, and Lion are very cute in this book. 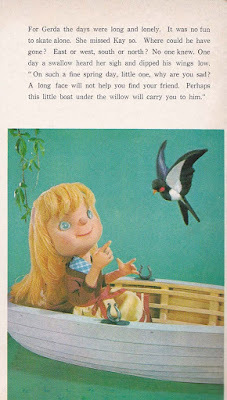 Even Dorothy is really adorable! Traveling through Oz in the artist's eyes I have a feeling would be really fun. I really like the scene with the hot air balloons. There are so many vibrant ways to color them! This is a story that a lot of people misinterpret (thanks Frozen!) 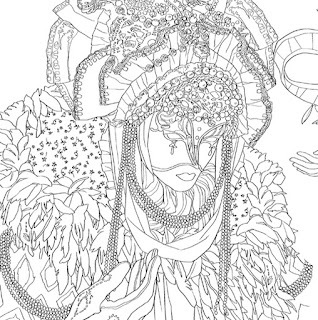 I was actually floored by the illustrations in The Snow Queen coloring book. My favorite has to be how she portrays the Snow Queen. That headdress with the beads hanging down is just stunning and inspiring. 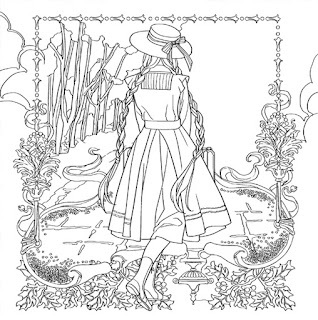 This would be a fun coloring book to do, especially if you're into the real Hans Christian Andersen tale. 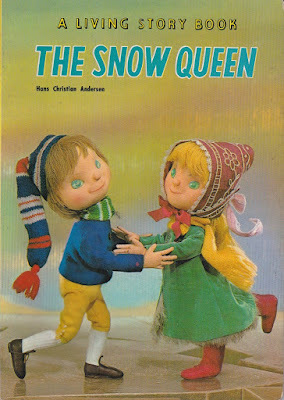 Clearly this is a perfect book for wintertime. 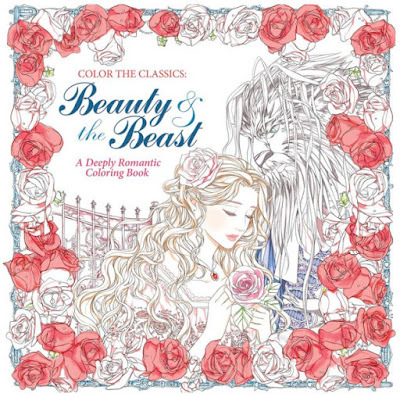 This Beauty and the Beast coloring book was almost the one I picked up first. 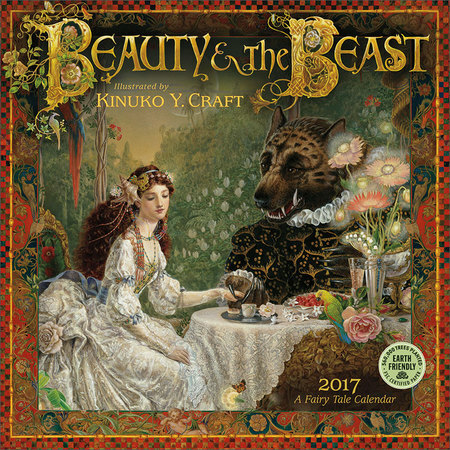 I've never seen a Beast that looked so, pretty, actually. I personally don't find him "beastly" like in a scary way. Clearly he's not human, but he looks so gentle on the cover. 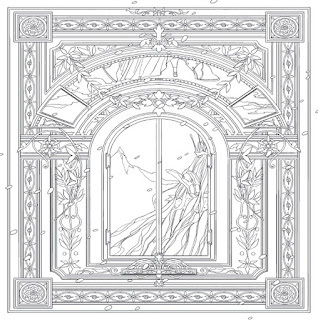 The artwork inside is amazing too, don't you agree? 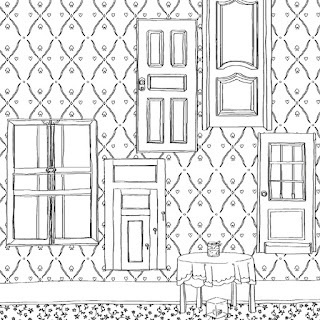 The whole scene is set with every page almost as if you are there. I just want to color the scene where Beauty and Beast dance together. I have to admit, this isn't my favorite story on the list. 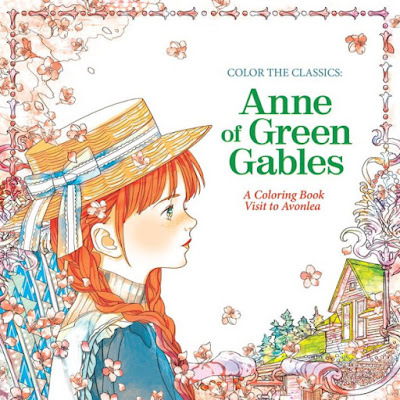 Even so, I think that this Anne of Green Gables coloring book is fantastic. 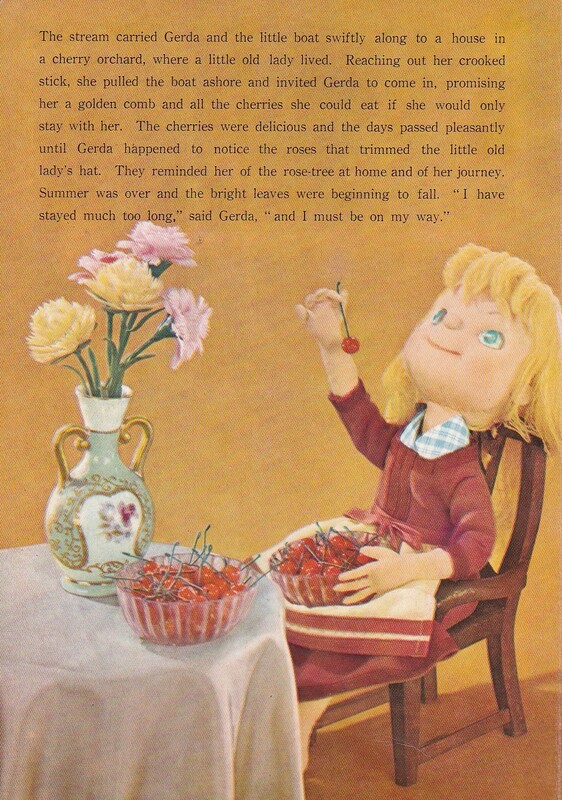 Even browsing some of the pages, I notice that I am already being sucked into the book. I do think the picture posted of her walking would be a great one to color in. Especially her bright red hair! 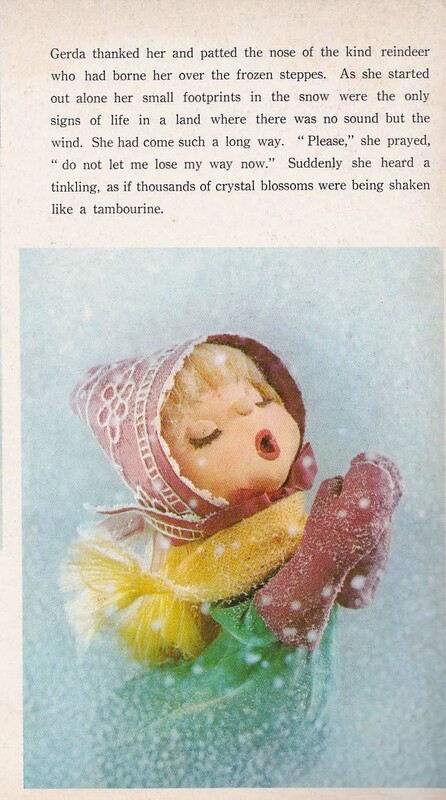 There's no doubt you can do a lot with this book. 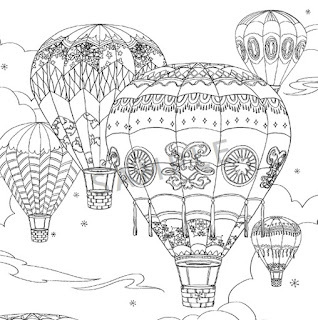 Let your imagination flow by coloring in the pages to these beautiful stories. 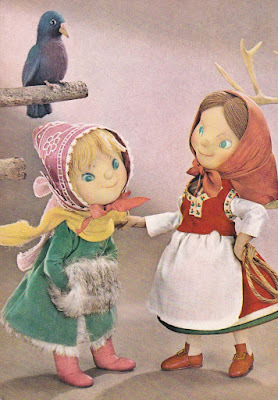 Bring them to life and have fun with it! Admittedly, it is a very cathartic activity. I would have never known unless I gave it a try. Which book do you like the most? 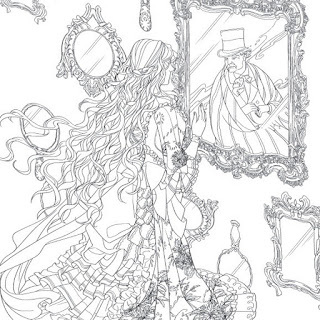 Or is there a story you wish the artist Jae-Eun Lee would recreate in her style? 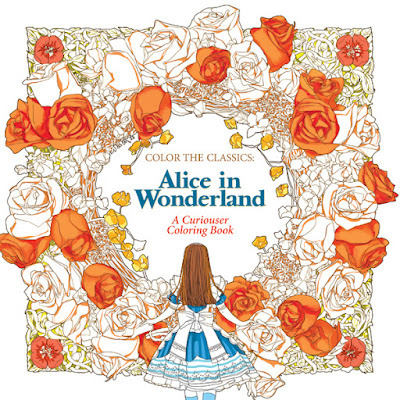 Take a look at all the storybook classic coloring books on Amazon and comment down below. I'm always interested in what you think! Kids are always in need of creative inspiration. Not that they don't get enough, but it's always a good thing to indulge them. The best place to drive their creative outlet is while dreaming! Instead of imagining that they are falling asleep in a castle, we can make it a reality! 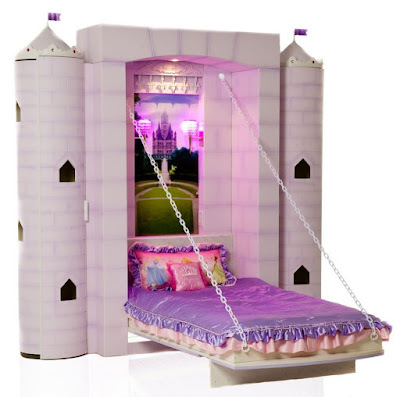 Check out these really adorable luxury fantasy beds for kids by Fable Bedworks. I don't know any little boy who hasn't wanted to be a Knight! 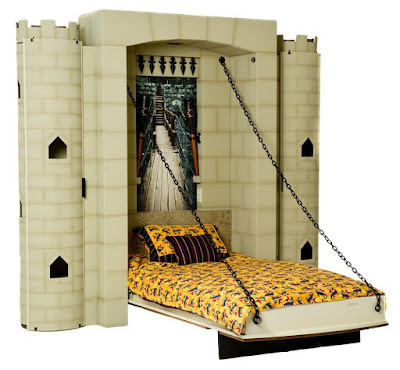 This Dragon-Slayer Stronghold bed is a great way to light up his imagination. I could even see getting some nerf swords for him so he can pretend battle dragons in his room. 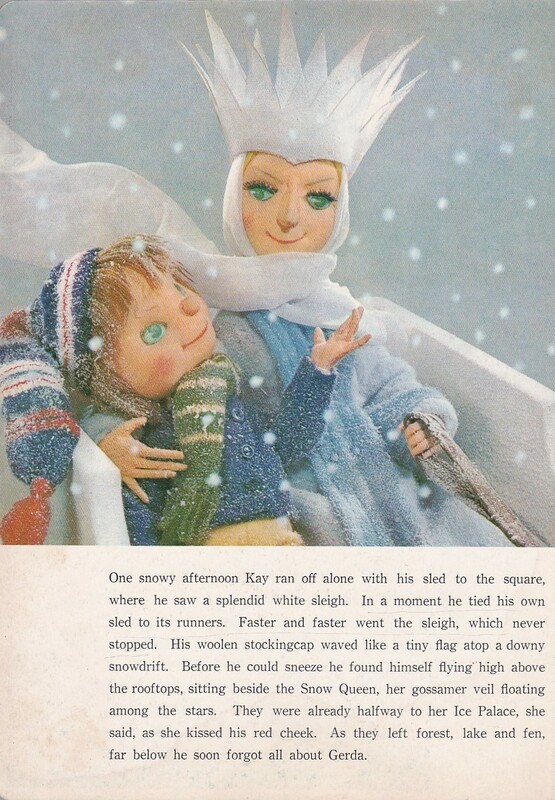 Make sure to "raise the bridge" during the day, then he can lower it himself like a true Knight for bedtime. 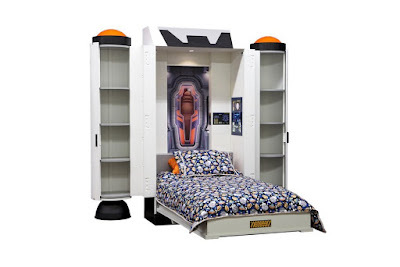 Shoot for the stars in this Deep Space Defender bed! This is such a fun way to encourage little astronauts. What I love most is that it works more than just a place to sleep. There are shelves on each "engine pod tower" that you can close and open! This makes storing toys, games, or clothes super easy. The lights in the ship make nighttime easy for kids who are easily scared. Not only that, but it you really feel like you're in space when you lay in your pod! We all have little girls who know they're princesses in our hearts. With this Penny's Palace bed you can really set the mood for royalty. 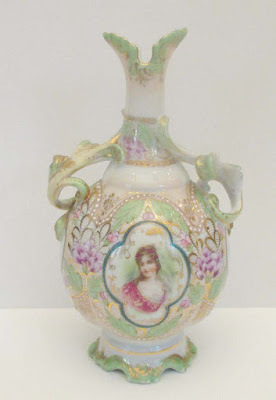 The beautiful chandeliers and lamps with gems glow a vibrant pink color. Read about your favorite princesses while you gaze at the castle in the distance. 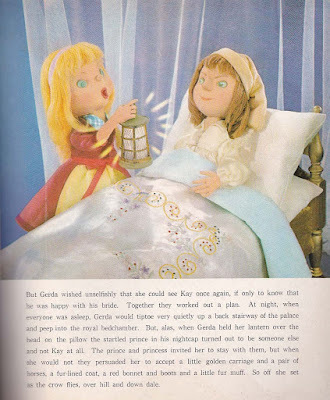 I do wish they didn't separate you from the castle, now it's more like being Rapunzel over being Sleeping Beauty. It does look like a view to Versailles with the garden in the background. 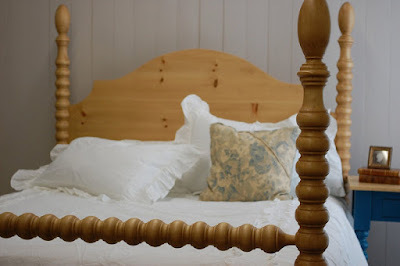 I want to see more beds like this, don't you? I hate to admit it, but it would be cool to see something for adults! What do you think of Fable Bedworks' luxury fantasy beds for kids? This is a fun way to begin decorating your kids' rooms. Make their dreams come true! Comment down below! 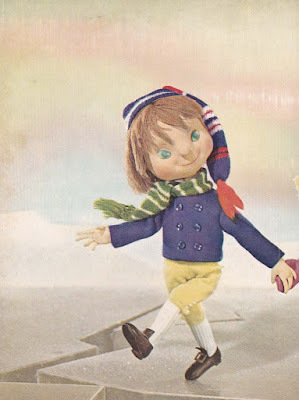 In my opinion, it's always appropriate to live a fantastic storybook life. 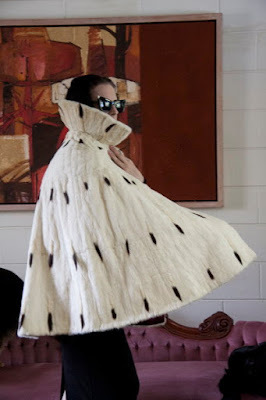 Even now, a time where large lacy dresses are ostentatious, there are more modern ways to dress up as your favorite fairy tale character (Check out Disney Bound!) As all of us fairy tale lovers know, shoes can make or break an outfit. 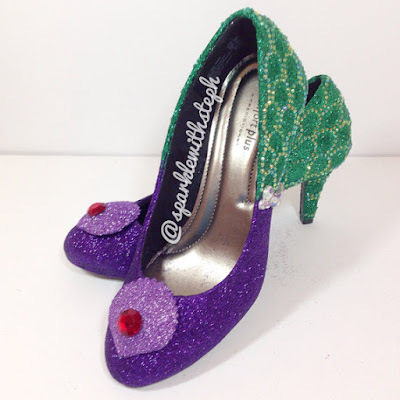 Take a look at these glamorous shoes by Sparkle with Steph on Etsy that would make dressing up so fun and easy. 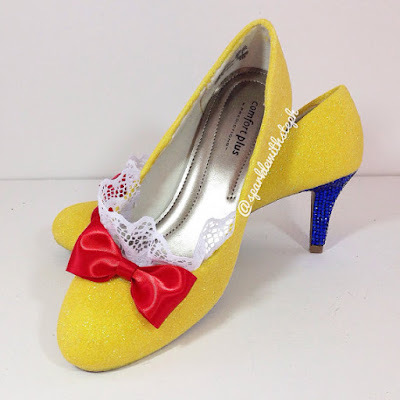 Based on one of my favorite stories, these Snow White Heels are definitely an inspiration. They even have all the staple features of Snow White's traditional Disney costume, such as the bright red bow and yellow glitter. The shoes come in sizes 5-12 US. 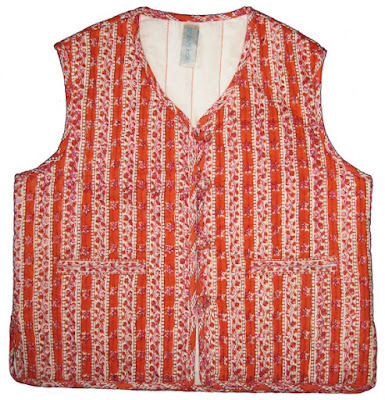 This includes half sizes (up to 9.5) and wide widths. These elegant Rapunzel Heels are to die for. I love the colors she chose, the floral decorations, and the gold design on the heel, but above all I totally love the little towers on the top of each shoe. 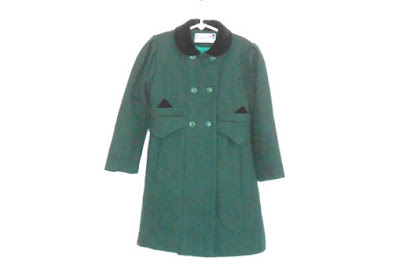 For adults this comes in sizes 5-13 (half sizes up to 9.5 and wides). These shoes also come in kids sizes, check it out! 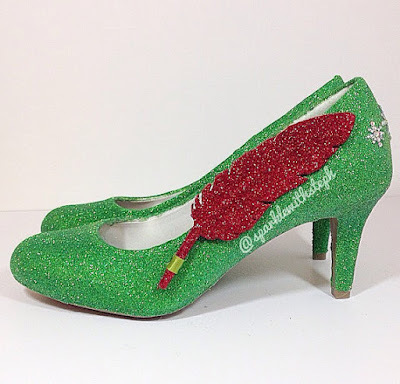 Even though these Peter Pan Heels are very simple, they are so perfect for the role! I love that you can also have your heels customized in black instead of green to be Peter Pan's shadow. 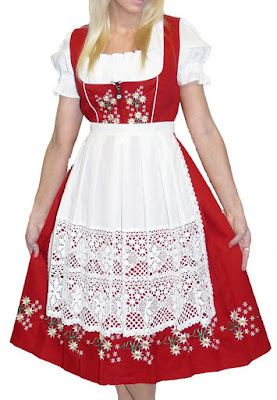 These also come in sizes 5-13 US (half sizes up to 9.5 and wides.) No kids sizes! 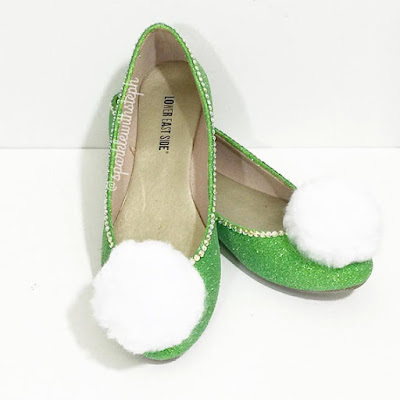 Here you can match Peter Pan with your Tinkerbell Inspired Flats. Another simple but very straight forward design. I love the puff on the tops of the flats - they are very cute! 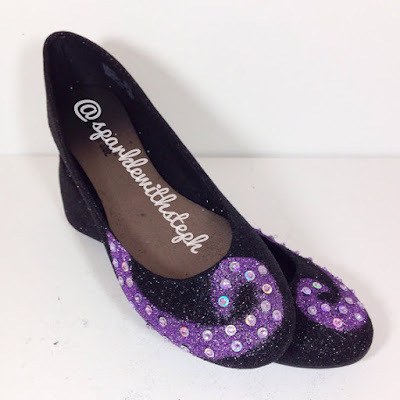 The rhinestones enhance the shape of the shoe. 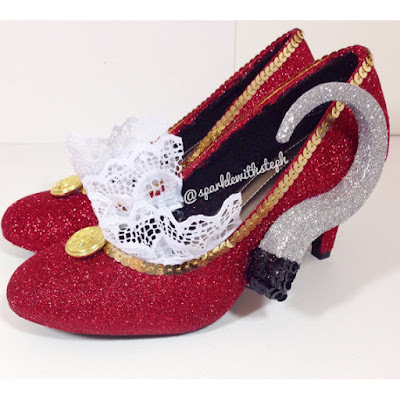 Another great pair of shoes for the Peter Pan story are these Captain Hook Inspired Heels. This design is really awesome and I enjoy it a lot. I've always wanted to dress up as Captain Hook to be perfectly honest, but I just didn't know where to start. This is such a creative pair of shoes, it's inspired me to create my own modernized outfit. Speaking of villains, these Sea Witch Shoes are really cool. I think that these shoes would be great for any day! 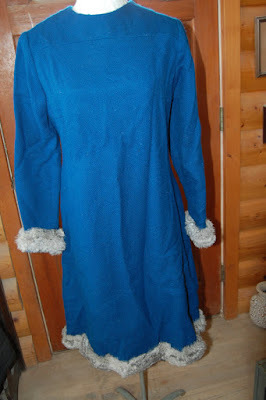 It also would make dressing up as the sea witch pretty easy as the shoes take care of the tentacle part. These would be great for any Disney Bounders! Of course we can't be underwater and not recognize these Mermaid Shoes! 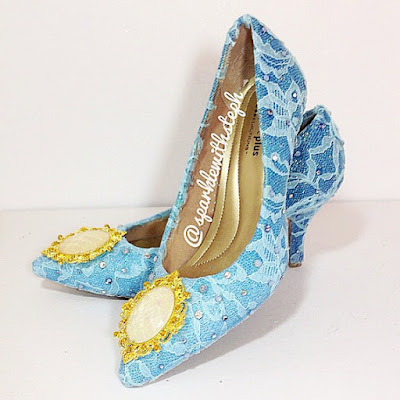 I am in love with the shell on the front of both shoes that seem to be handmade! 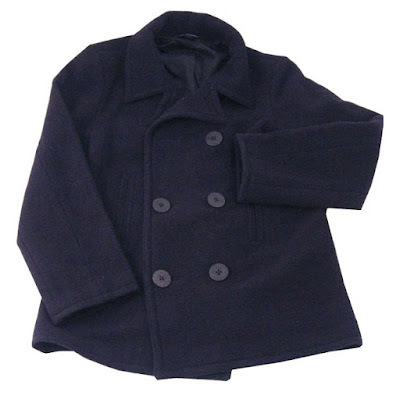 The sizes are 5-13 including half sizes (up to 9.5) and wide widths. Remember, just pretend to be under the sea. These shoes would get ruined if they were soaked in water. 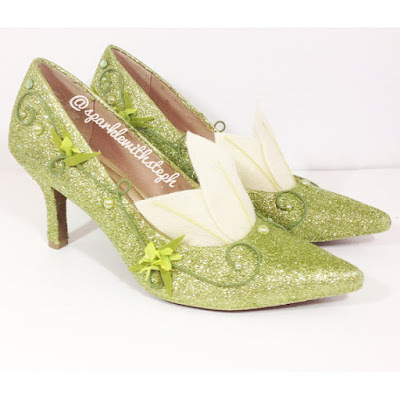 These Princess and the Frog Heels are one of my favorite princess shoes that is offered. The vines on the sides add a lot of character. 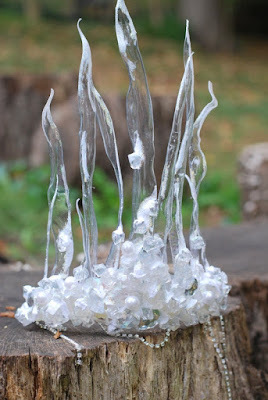 The lily flower petals are absolutely stunning and are incredibly creative! 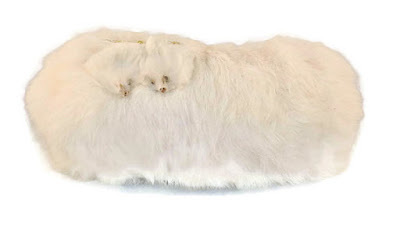 The sizes for this pointed toe shoe are 5-12, including half sizes (up to 9.5) and wide widths. These Lace Ombre Glitter Shoe Heels are not associated with any story in particular. 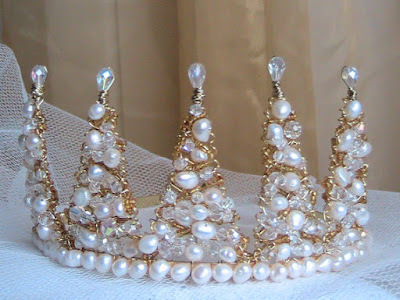 They are very customizable and would do well to represent any princess or character shoe. They're so lacy and fun! 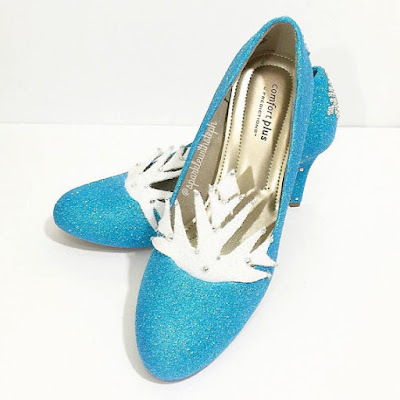 Finally, here are these gorgeous Snow Queen Heels. That color of blue is one of my favorite shades. 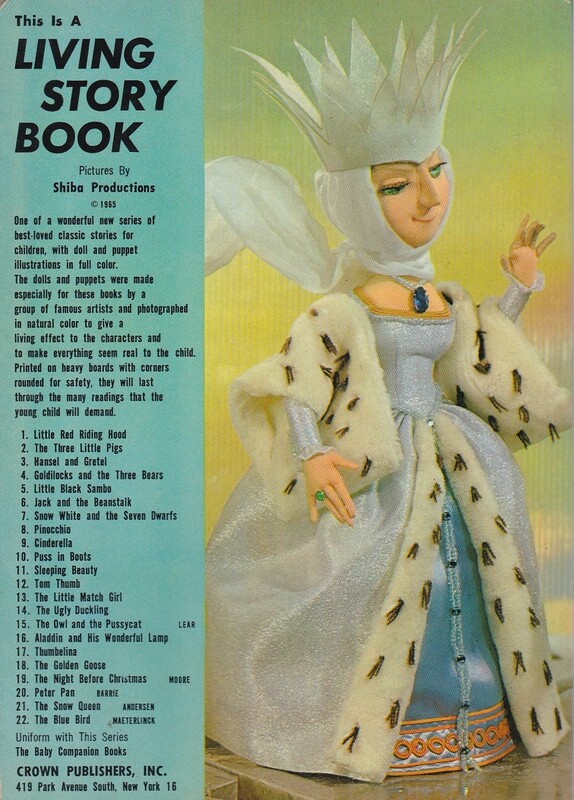 I like how it is designed like the Princess and the Frog Heels and has parts of a snowflake sticking up from the front. There are also embellishments of snowflakes on the heel. 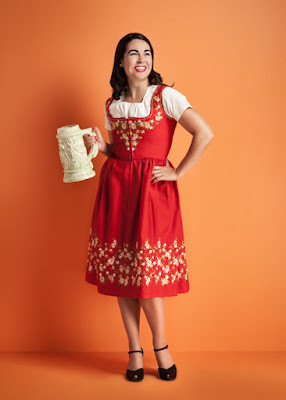 Sizes come in 5-13, including half sizes (up to 9.5) and wide widths. What would you wear with these heels? There are so many options! 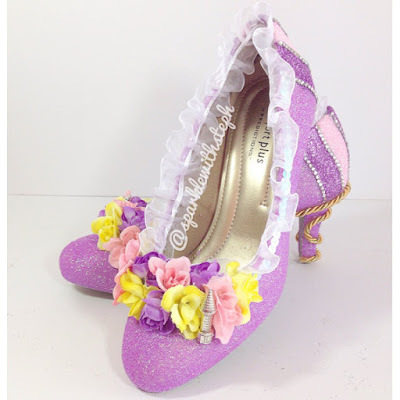 Look at other fantasy heels by Sparkle with Steph on Etsy! There is no limit to what you can do! Comment down below and let me know what you think. 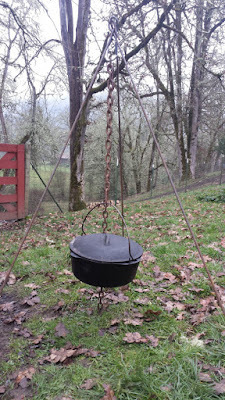 The theme here is rustic and simple. 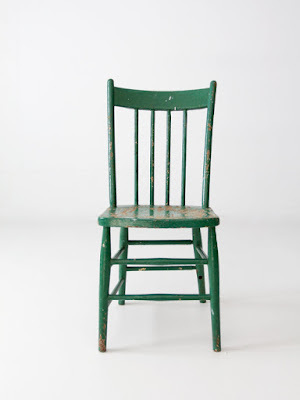 Furniture you'd find in a small cottage in the Black Forest. 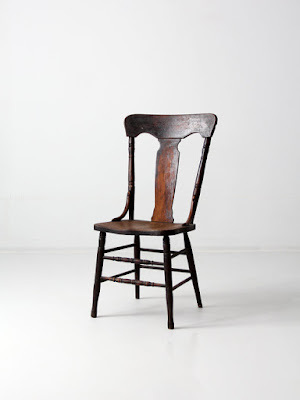 Sturdy and mostly unornamented. A few vases of cheerful, colorful flowers here and there in the house. 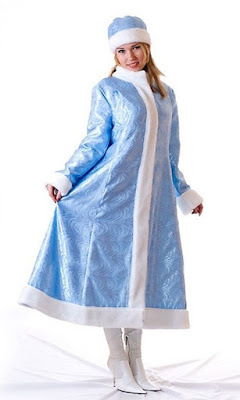 If you choose to immerse yourself in the world of The Snow Queen, you'll want fur (or faux fur) coats, head scarves, dirndl dresses, aprons, jackets and wool coats. A blue gown wouldn't hurt, either.